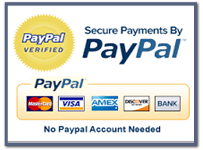 PAYMENTS: Make a safe & secure payment to Jasonics Security right now; click the PayPal button below to get started. 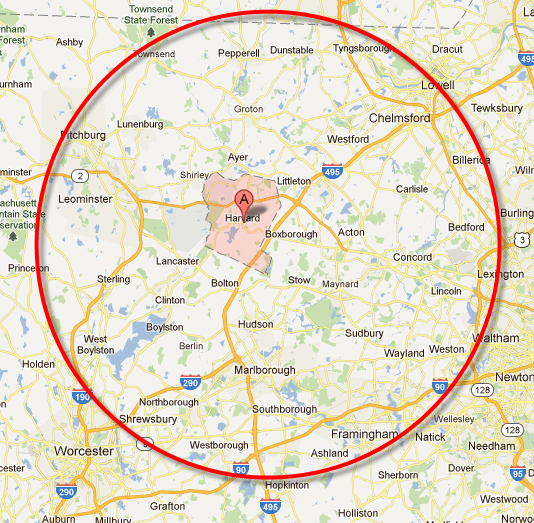 Serving towns within a 30 mile radius of Harvard MA. Contact us for your free consultation and estimate. 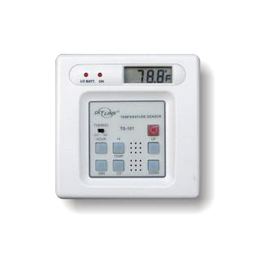 Jasonics Security customers may Click Here to securely log into the Rapid Response Rapid Link area.